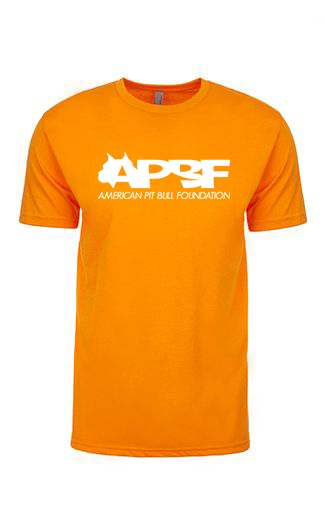 Shop APBF and help save lives! 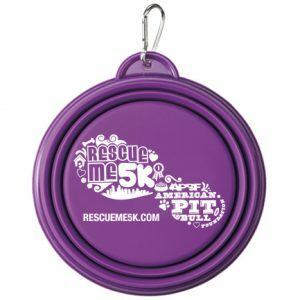 Selected for style, selected for eco-friendliness, and selected to benefit the dogs we love. 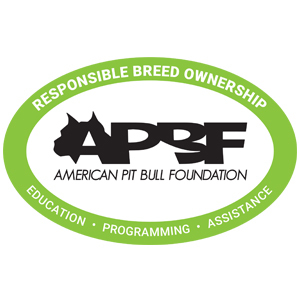 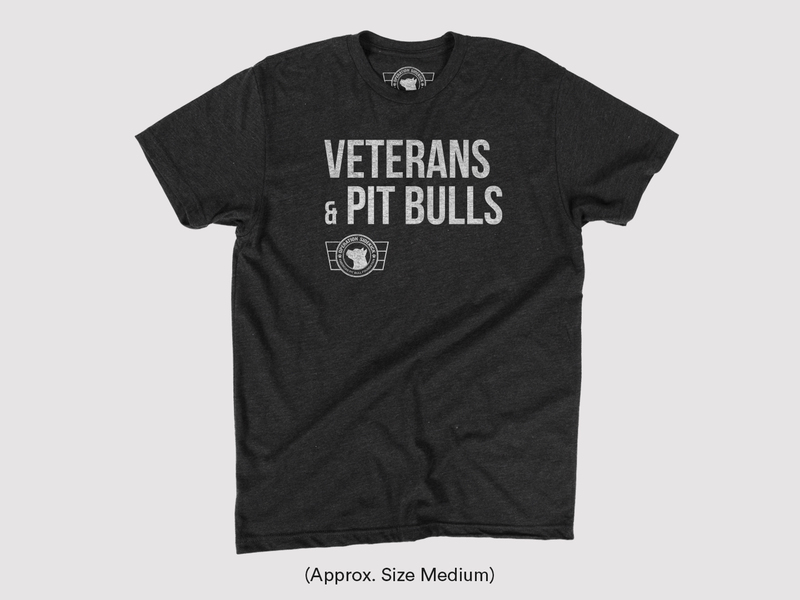 Every purchase through APBF provides a donation for a dog in need, an owner in need, or a community program to benefit Pit Bulls and their owners.